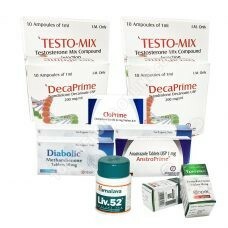 Improve your weight gain with our packs specifically designed for the development of your muscles. 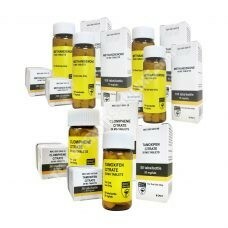 We offer "Mass Shot" packs for beginners, intermediates and professionals. 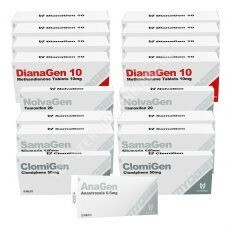 In addition, you can choose between steroid packs and peptide packs, depending on your preference and profile. Finally, we have included in each pack the necessary protections for the cure. Thus, by choosing the "Pack" formula, you ensure a complete cure in complete safety. 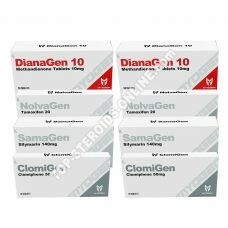 This complete package of Dianabol is ideal for bulking during 4 weeks. 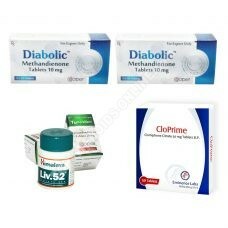 It is for beginners who want to take the first step and start taking oral steroids. 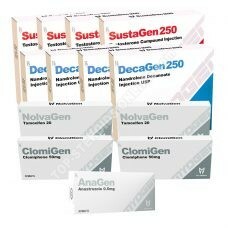 This complete Dianabol pack of Cooper / Eminence is aimed at a bulky weight gain. 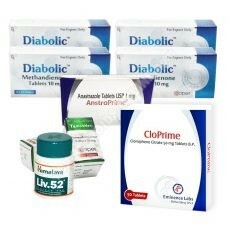 This pack is ideal for beginners who wish to take the first step of oral steroids. 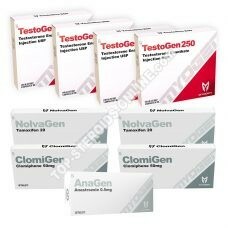 This complete pack with protections is ideal for bulky mass gain during 8 weeks. 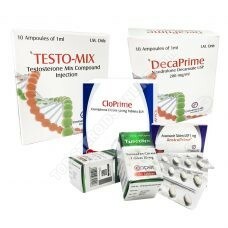 This complete pack with protections is ideal for bulky mass gain. 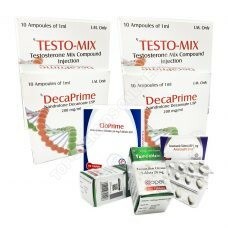 With the use of mix, you multiply the intake of different esters, so you get an exceptional muscle quality. 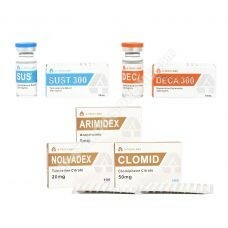 This Hilma Dianabol full oral pack is designed for bulky weight gain. This complete pack with protections is ideal for beginners who wish to do a ground socket. 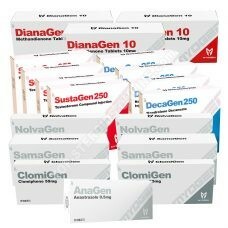 This complete package of Dianabol is ideal for bulking during 8 weeks. It corresponds to intermediate and advanced users. This complete pack with protections is ideal for taking a voluminous muscles and especially increasing your athletic strength. This is the perfect pack for when you are in a period of stagnation; it will help you pass this difficult period that all athletes experience. 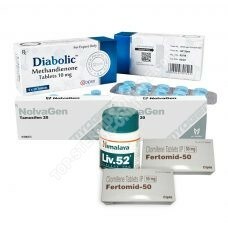 This complete package of Dianabol is ideal for bulk up. 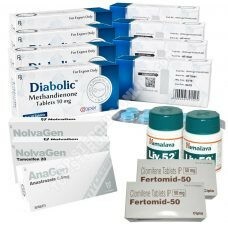 For beginners who wish to take the first step and start taking oral steroids, this pack is perfect for these individuals. 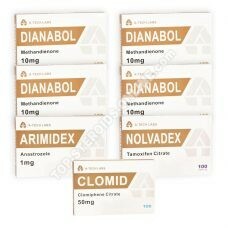 This 8 weeks full oral Dianabol A-Tech Labs pack is designed for bulky weight gain. Pack with bulky mass plug protection available anywhere in the world. 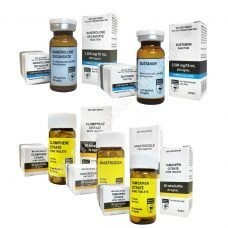 This pack complete injectable and oral steroids with protections is ideal for a gaining large mass. 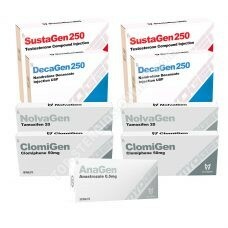 Stacks great with Dianabol which is the best known product in the world for Muscle Growth and Sustanon et Deca Durabolin , which are the most used products for building muscles.